Our Pittsburgh Steelers Dynasty Banner is a premium quality keepsake of your favorite NFL team and is perfect for your rec room, den, office, or bar room. The Pittsburgh Steelers Dynasty Banner measures 2x3 feet, is constructed of thick wool, and features Pittsburgh Steelers embroidered insignias, lettering, and dates. 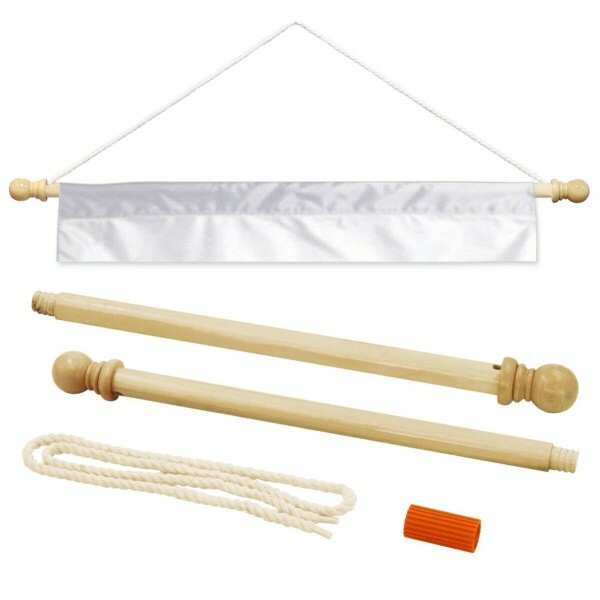 A sleeve header measuring roughly 1.25 inches is provided so the banner can be hung from a rope, dowel, or our Banner Pole. In addition, see our line of Banner Frames for Dynasty Banners.